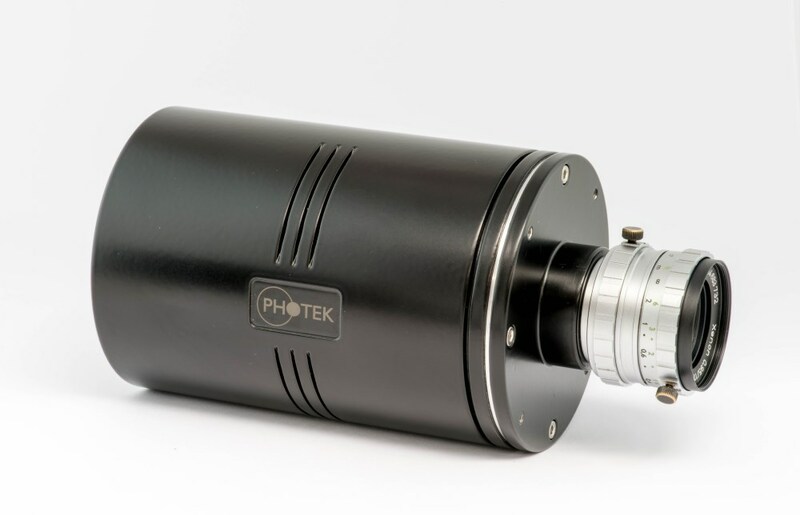 The Photonics Buyers' Guide is a comprehensive resource for verified providers of Intensified CCD Cameras (ICCD). Profiles and contact information for manufacturers and suppliers are provided by the companies and verified by our editors. If you have updated information about any of the organizations listed, please contact us. intensified charge-coupled device (ICCD) A CCD image sensor that uses a proximity-focused image intensifier to provide greater sensitivity at low light levels. 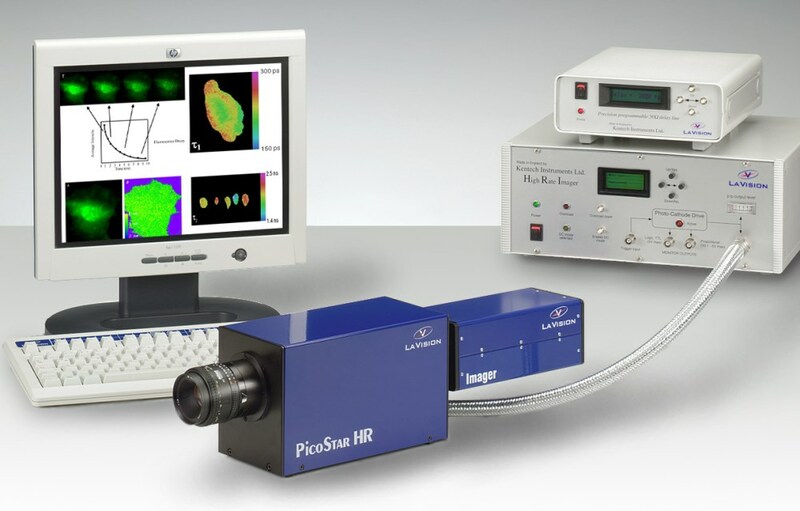 Ultrafast time-gated (<100ps) imaging at trigger rates <10 kHz. 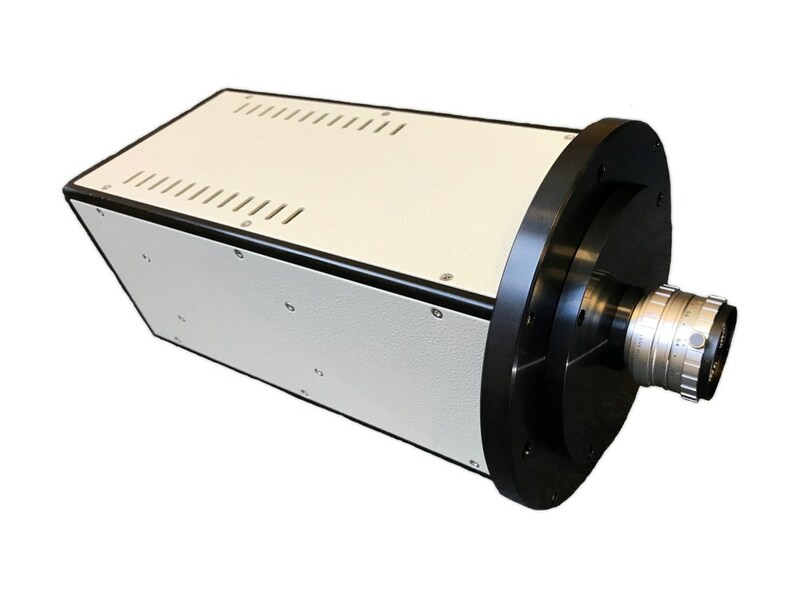 Ultrafast time-gated (50 ps) imaging at trigger rates up to 10 kHz.